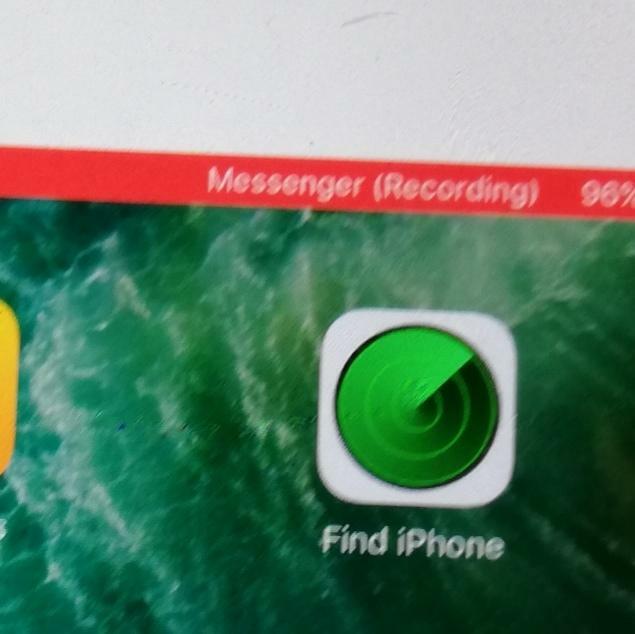 Home›Ipad›Why is messenger saying its recording on my ipad its freaking me out??? Why is messenger saying its recording on my ipad its freaking me out??? Free apps only available today! Anyone knows how to transfer photos from old 1st gen iPad to the new one? External iPad keyboard in another language?